Do you love horses ? 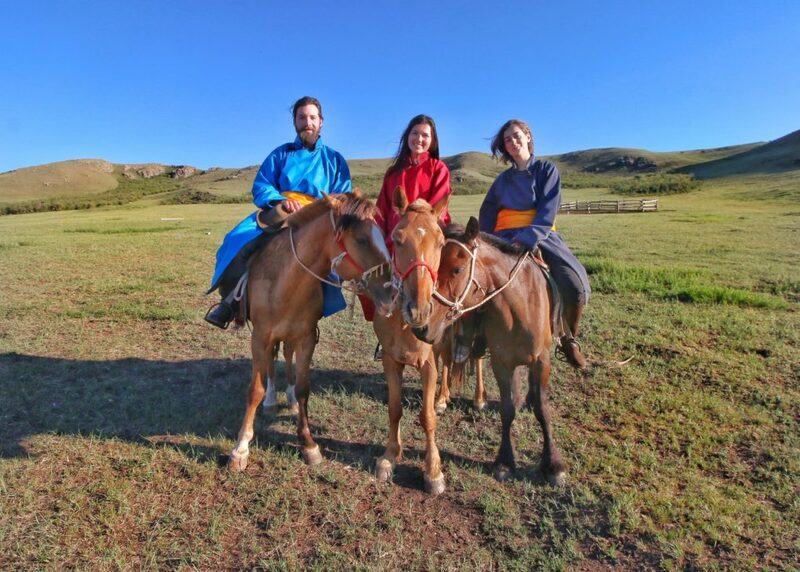 Do you want to learn about Mongolian culture and spend quality time in this beautiful country ? If you are enthusiastic about horses and the outdoors and would like to lend your skills to help a small family business we would be happy to welcome you in our volunteer team. Stepperiders owns over 200 horses and welcomes over 400 guests each year. 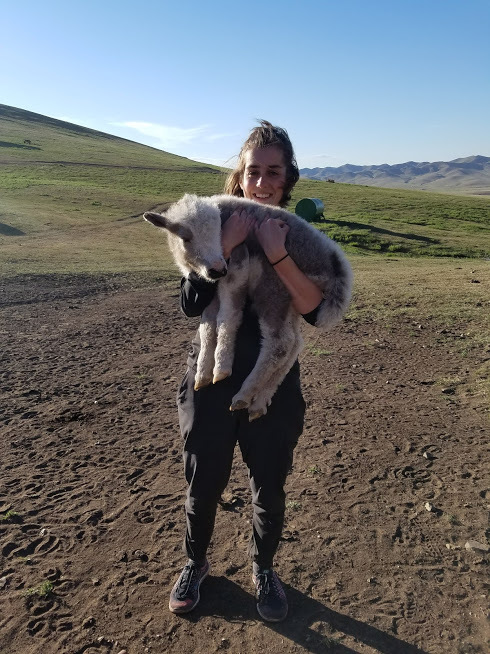 We are looking for volunteers who like helping people and would like to spend time in Mongolia’s beautiful countryside surrounded by horses. You don’t need years of experience with horses, but if you are helpful and friendly by nature, you will be a big help to us. You will be required to help us with the guests on horse rides and at camp. 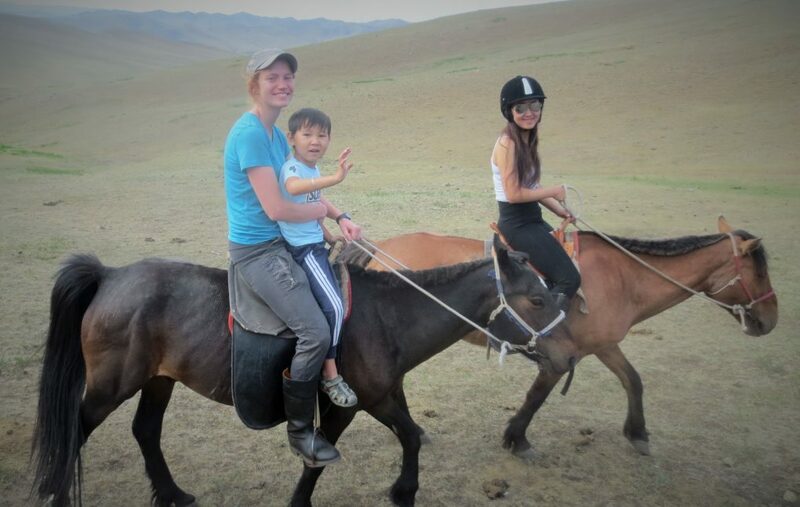 There is the possibility to go on multi-days horse treks when our guides need additional support. You will also have to teach English to our staff, and help with other tasks such as building up traditional gers. Don’t worry there will be enough time for horse riding! If photography, making short videos or writing articles interest you, we are always in need of creative ideas and material to promote our treks. Drop us an email if you are interested or would like more information about volunteering at Stepperiders.